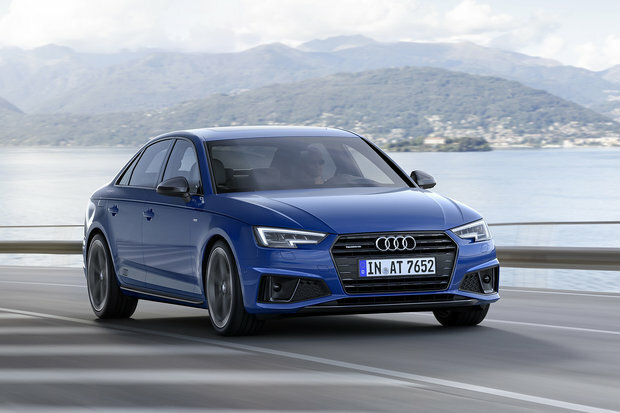 As 2019 rolls around, two of the most important compact luxury sedans are back: the 2019 Audi A4 and the 2019 Mercedes-Benz C-Class. For 2019, the Audi A4 has undergone a few changes while the C-Class remains relatively unchanged. 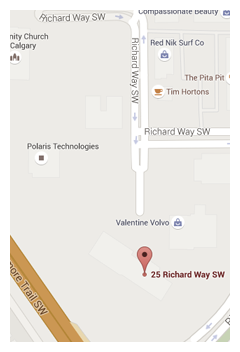 Still, both are deserving of consideration for anyone in the market for a premium sedan. The major changes made to the 2019 Audi A4 are visual in nature. The new A4’s design is now better aligned with the rest of the updated Audi lineup including the redesigned Audi A5. The A4 looks sharper and more modern, and you can quickly tell the difference from the 2018 model. That said, when comparing the A4 and the C-Class, the main changes are noticeable from behind the steering wheel. The Audi A4 has often been considered the more balanced of the two when compared with the C-Class, and that holds true this year as well. The C-Class may be a bit quieter, but the 2019 A4 is no slouch in the comfort department and it is quite refined out on the road. That said, it’s also more enjoyable to drive. Under the hood, the 2019 A4 gets a standard 190-horsepower engine, but most will turn to the turbocharged 2.0-liter four-cylinder that delivers 252 horsepower and 273 pound-feet of torque. This engine is not only more powerful than the C-Class’ 241-horsepower turbocharged four-cylinder, but it’s also an iron block versus an aluminum block in the Mercedes-Benz. That means that the A4’s engine will generally be more durable and more reliable than the Mercedes-Benz C-Class’ powertrain. Then there’s the automatic gearboxes found in both German luxury sedans. While the 2019 Audi A4 gets a dual-clutch 7-speed gearbox, the Mercedes-Benz gets a 9-speed that most experts find to be too slow to react and sometimes hesitant to get into gear. The 7-speed from Audi has proven its worth, time and time again. 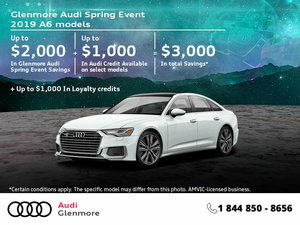 Finally, the 2019 Audi A4 is more affordable with a starting price of just over $41,000 while the C-Class starts at over $44,000. If you are value-oriented, the A4 stands out. 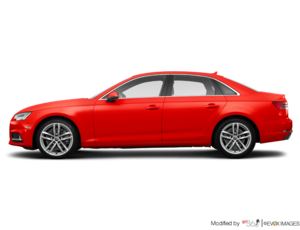 To learn more about the 2019 Audi A4, contact us today!